Tax cash registers – SOLITUS plus s.p. Computers (desktop, portable) with Microsoft Windows operating system. POS expenses, POS receipts, conclusions, travel expenses, principal cash register. Production, acquisitions, interstate transfers, imports, supplies, work orders, orders, offers, contracts, calculations, invoices, credits, overview of the realization, central stock management, acquisitions. It is one of the modules of nan. Possibility of issuing an invoice without an instant connection to the Internet. Mobile business 24 hours a day. Professional technical support for customers. Tested over several years of business. 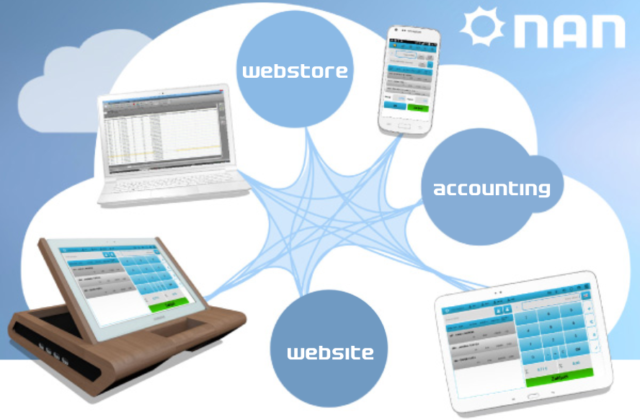 We offer you the possibility of successful business with the help of a comprehensive business information system nan. 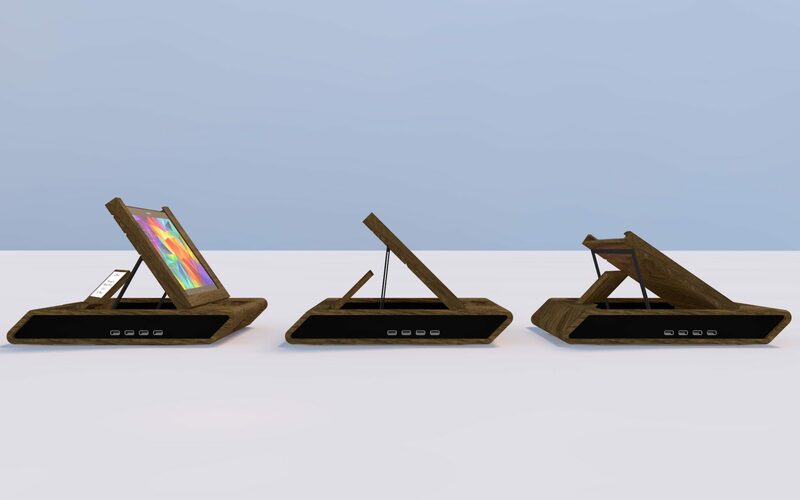 The computer, smartphone, tablet, and nanobox work synchronously. Thus, changing business information over the Internet is always available in real time with all of these devices. Connect it to the online store and website! Verified Wireless printer (Bixolon Brand). You can place it anywhere.  Any tablet or smartphone (Android). It’s easier to use a device that you already know. You can choose between devices that are currently appearing on the market. Our software runs on all Android devices from version 4.2 onwards. If you do not already have a tablet or similar device, we can supply it for you. We cooperate with all major distributors. 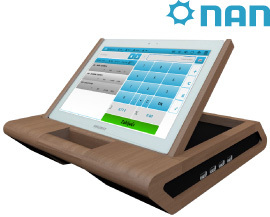 The POS module is just one of the modules that make up the software solution of nan. Possible issue of an receipt without an instant connection to the Internet. Easy to use, personalized design with a smart device (phone or tablet). Use of travel orders for field work. It is possible to connect to the selected accounting service. Professional technical support for all our customers. There are various nan packages available, check which one is best for your business.